In June 2018, we launched a movement inspired by Molly, a GBS mom, to encourage people to #starttheGBSconversation. The goal of our #starttheGBSconversation campaign is to simply get people talking about GBS in their communities and to encourage perinatal healthcare providers to talk to their patients about GBS disease prevention. A simple conversation can have a big impact! Since last June, we have watched the GBS community grow and relationships with other perinatal communities form - all thanks to support from people like you. We have big things coming in July for International Group B Strep Awareness Month, so we want to encourage everyone to continue to #starttheGBSconversation and support GBS awareness in any way possible! GBS awareness materials and #starttheGBSconversation products (shoelaces, stickers, temporary tattoos, and more!) can be ordered from our online store below. 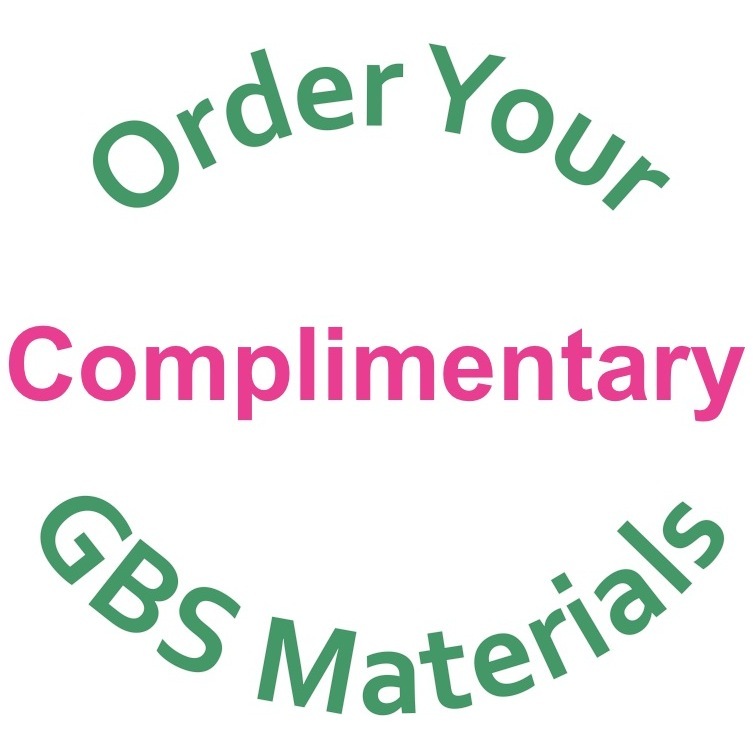 To order GBS awareness materials and have them delivered straight to you, please visit our online store. “Help protect your baby from Group B Strep (GBS)"
is now available to be downloaded in Spanish! Like to learn more about prenatal infection prevention and loss support? Presentations from both of our past online symposiums can still be viewed for CME credit! 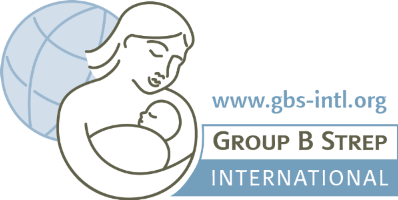 Group B Strep International is a nonprofit organization, depending on the generosity of our supporters. To help us further our mission of spreading GBS awareness and prevention worldwide, we graciously ask that you consider making a donation. 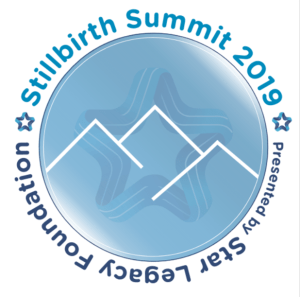 GBSI board members, Dr. James A. McGregor and Marti Perhach, will be presenting at the Stillbirth Summit, June 19-21, 2019! Thank you to everyone who participated in February as International Prenatal Infection Prevention Month and shared our resources!